Posted March 19th, 2019 by Mey Lau & filed under baby tips. Posted June 20th, 2017 by Mey Lau & filed under baby sign language, baby tips, fitness, fun. Baby Sign Language Video Super Stars-Meet The Edwards Twins! Posted August 3rd, 2015 by Mey Lau & filed under baby tips, signing stories. 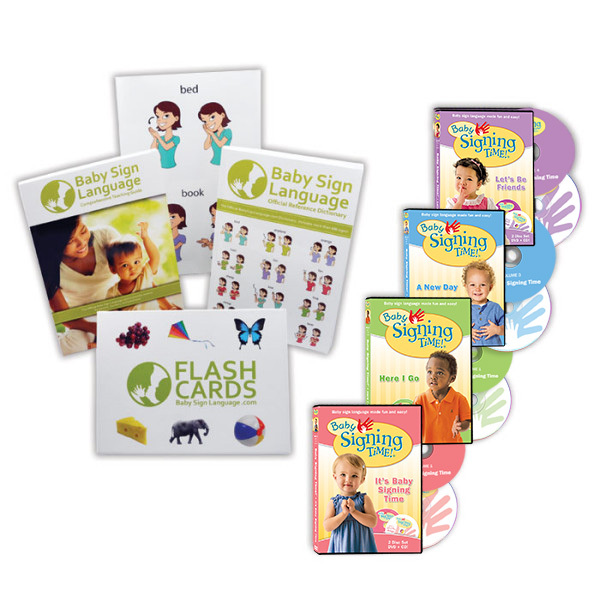 Posted March 11th, 2015 by Mey Lau & filed under baby sign language, baby tips. 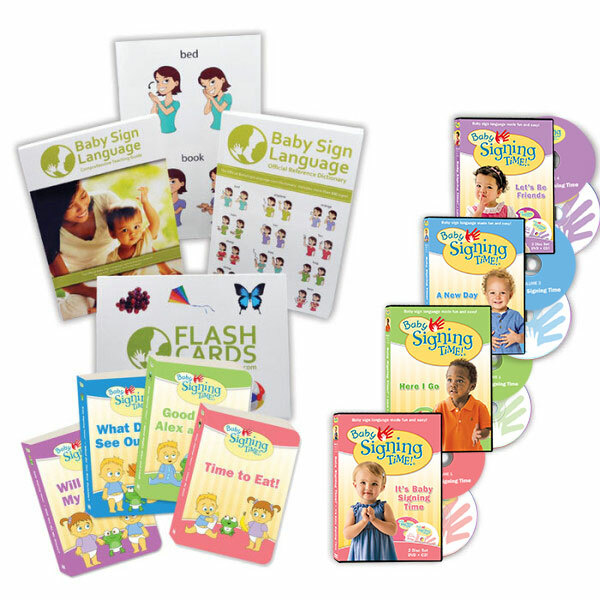 Posted March 9th, 2015 by Mey Lau & filed under baby sign language, baby tips. 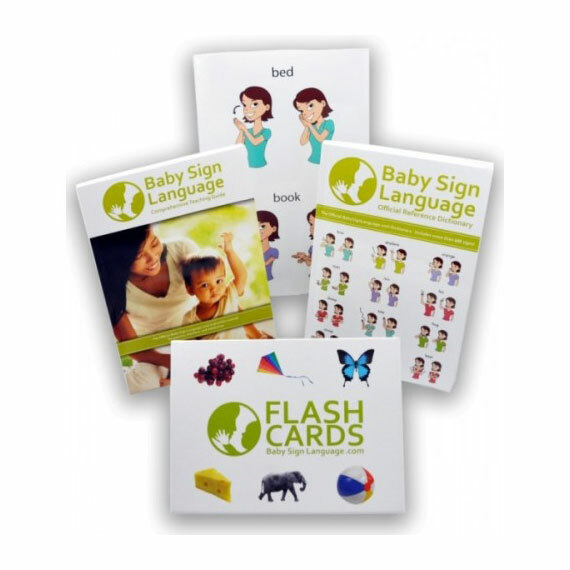 Posted February 25th, 2015 by Mey Lau & filed under baby sign language, baby tips. Posted February 3rd, 2015 by Mey Lau & filed under baby sign language, baby tips, encouragement for mom.